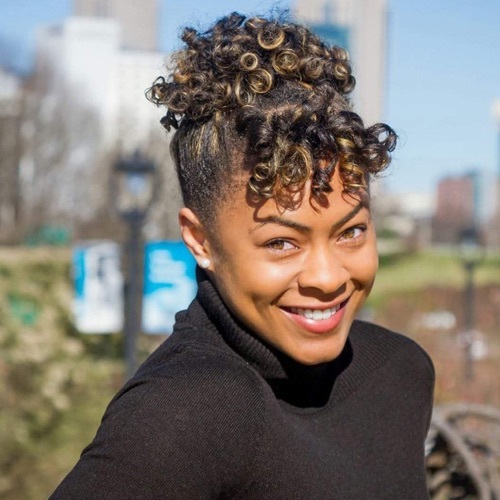 X’auntasia (Tasia) Mabry works for Duke Energy Corporation as Sr. IT Application Analyst. Her primary role is to help drive adoption of the enterprise-scale DevOps tooling. On a day to day basis, she architects DevOps solutions for large, complex applications and supports customers by providing education of DevOps principles and the toolset. She is best known for her enthusiasm for driving culture change and growing her technical understanding of application/systems architecture and application security. She has held roles as a Java developer, data analyst, and mobile app developer. This Starbucks-loving, dog-owning, business school grad also has a passion for the stock market. If not researching some new technology or investment opportunity, you’ll find Tasia traveling the world with her husband, Gabe.